Unitarian Universalism is a proudly heretical tradition. The word heresy comes from the word Greek word meaning “to choose” and our heritage is one of choice makers. However, in a patriarchal society that limits women’s choices, the very act of women choosing to lead has long been heretical, even in a movement of heretics. 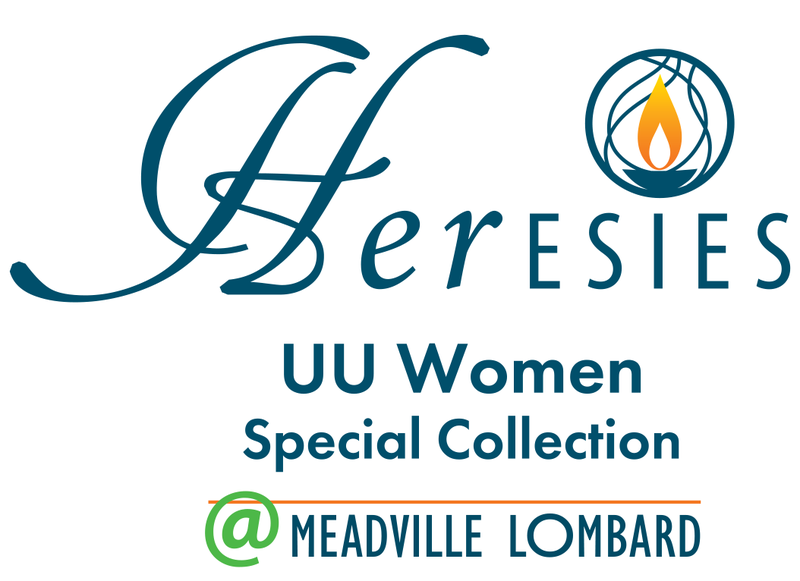 Heresies: The UU Women’s Special Collection is an archive dedicated to preserving and celebrating the history of the women who have strengthened and grown Unitarianism, Universalism, and Unitarian Universalism. This special collection seeks to amend the ways in which archives often have marginalized women’s perspectives and stories. 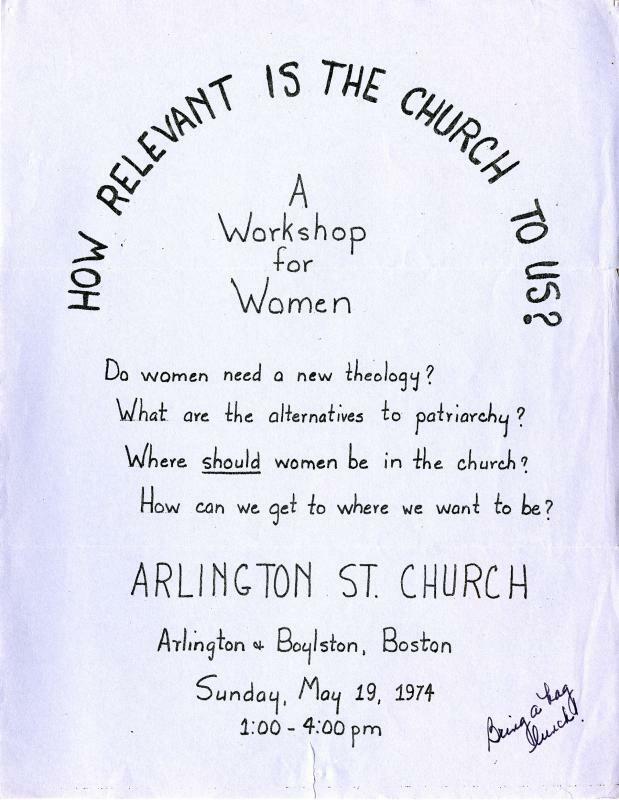 Heresies tells the story of UU women leaders by preserving the personal papers and organizational records that speak to the experience of Unitarian Universalist women, including those who have historically been underrepresented within the faith, such as women of color; lesbian, bisexual, and queer women; trans women; and disabled women. We will tell this story on their terms. Through careful and thoughtful acquisitions, cataloging, and digitizing, Heresies will make accessible the impact of Unitarian Universalist women upon liberal religion and world history. 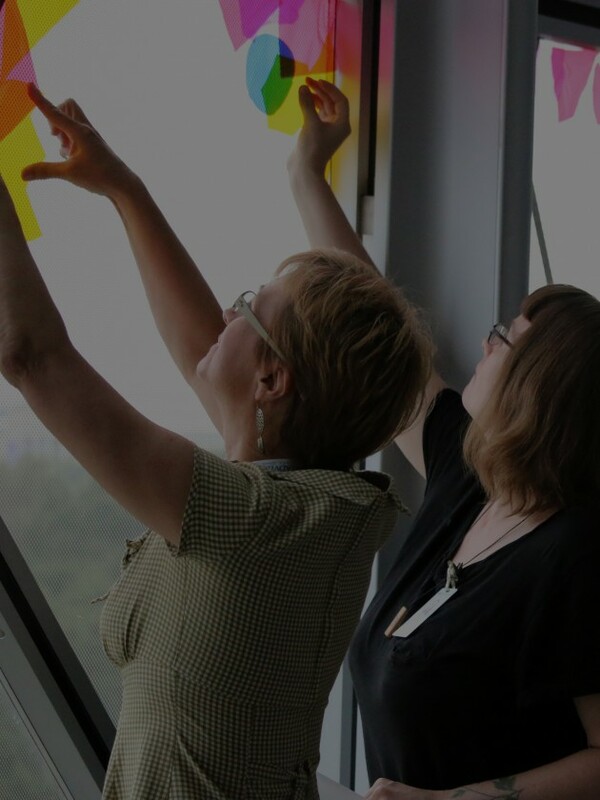 Heresies is advised by a committee of UU religious professionals, lay Unitarian Universalists, and other stakeholders who assist in acquiring archival materials, raising funds to support the collection, and strengthening the connection of Heresies to the larger community of Unitarian Universalist women. As Heresies grows, so will our understanding of it and the role it plays within Unitarian Universalism. Heresies is a growing collection. If you are interested in donating materials that speak to the experience of UU women, please contact us. To use any of Heresies’ physical collections, please contact us. In most cases, materials are only available for use on campus and in our reading room. In some cases, and within reason, we can scan selected material on request and send you a high-quality scan of the item(s). Because some of our materials are stored off-site, please contact us at least two weeks before you need the materials.